Much acclaimed three day visit of the Prime Minister, Ranil Wickremesinghe, to Jaffna and the Northern Province has, in my opinion, raised a substantial issue with regard to good governance. 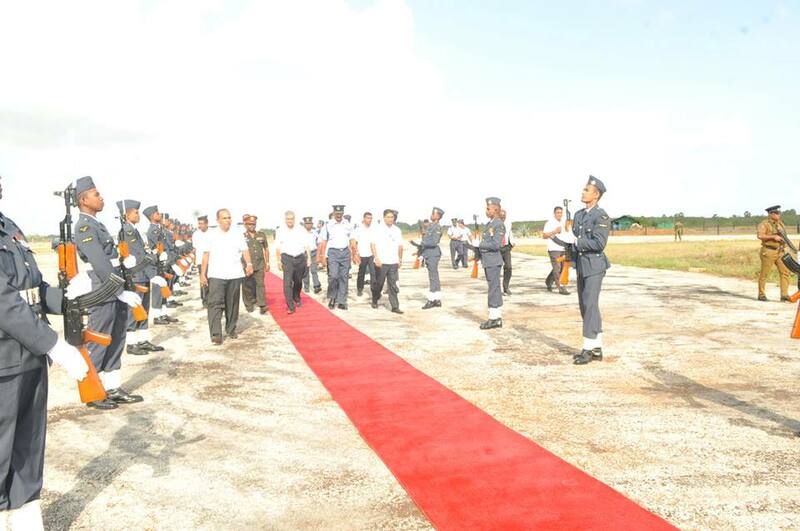 This visit happened immediately after the troika’s (President Maithripala Sirisena, the Prime Minister Ranil Wickremesinghe and the former President Chandrika Bandaranaike) visit to Jaffna to attend the ceremony of handing over of 425 acres of land owned by the people in Kankasanturai, Myleddy and Palaly. Although this was, as I reiterated in this column, a much delayed exercise, the new government should be commended at least for taking first step in resettling people in their own land from which they were forcefully displaced for 30 years. We believe the rest of the land in Jaffna and Sampur will be handed over to their legal owners in the due course without much delay. Handing over ceremony was well attended and the dignitaries included the President Maithripala Sirisena, the Prime Minister Ranil Wickremesinghe and the former President Chandrika Bandaranaike together with the Chief Minister of the Northern Province, C. V. Wigneswaran. What we had witnessed in the subsequent three day visit of the Prime Minister was a conspicuous absence of the Chief Minister of the Northern Province in any of the newspaper frames published in the Colombo newspapers. It was not clear why the CM and the Provincial Council members of the NPC were absent in any of the meetings attended by the PM. Was it because they were not invited by the PM’s office? Or was it because they decided to boycott those meetings following the remarks made by the PM over an Indian TV channel? NPC sources said the invitation sent to the Council on the Prime Minister’s visit was “not properly delivered”. 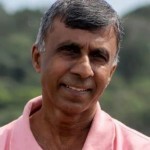 However, a couple of weeks ago, the Prime Minister, Ranil Wickremesinghe was reported to have said that “I don’t discuss Jaffna with Wigneswaran. I discuss with the TNA in Parliament.” He also said that he would not talk to the CM when he visits Jaffna. However, it is interesting to note that the TNA parliamentarians were present at the meeting. The Secretary General of TNA, Mavai Senathirajah, spokesman Suresh Premachandran and E. Saravanabavan participated in the functions attended by the PM. The issue that I seek to raise in this article is of fundamental nature and not about the technicality of the invitation procedure. Commenting on the absence of the CM and NPC members, Minister Maheswaran said Chief Minister Wigneswaran and the NPC Councillors should not have snubbed Wickremesinghe as the purpose of the visit was to address the humanitarian issues in the North. This statement and the statement previously made by the Prime Minister demonstrates the total misunderstanding on the issue of devolution and the arrogant attitudes of the center politicians. The UPFA government introduced and implemented uthuru wasanthaya (Northern Spring) program as a step to reconstruct the war-torn area. Of course the program had many structural weaknesses such as over emphasis and prioritizing big infra-structure program while neglecting small irrigation, village roads etc. Notwithstanding these weaknesses one of the principal drawbacks of the uthuru wasanthaya was that it was designed to implement by the central government. Prime Minister and the Minister Maheswaran should know that if the intention is to address humanitarian issues, what is needed is not the mere participation of the NPC but the full responsibility of implementing them by the NPC. If the Prime Minister thinks that he can address the issues in the Northern Province by talking to the TNA members marginalizing and sidelining the elected NPC and its Chief Minister, I would submit that he is making the same error what the previous UPFA government arrogantly did. It is imperative to note many of the issues that he sought to address in his three days visit are devolved subjects or the subjects in the concurrent list. Northern Province has always had special relationship with Colombo even in colonial days. A former GA to Jaffna, Neville Jayaweera in his book mingling history with insights informed us one aspect of this special relationship. He writes: “I said that one of the duties of the GA Jaffna was to receive visiting High Commissioners and Ambassadors in his office or Residency. It was a convention special to Jaffna, from a long way back, and did not normally devolve on the GAs of other districts. I believe the convention was established from as far back as the mid 1880s, long before even Colombo had any foreign embassies on its soil.” He added: “I believe that this convention was later endorsed by the Ministry of Defence and External Affairs because of sensitive political circumstances prevailing in Jaffna”. 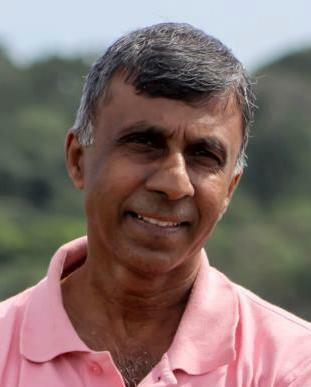 (Jaffna Exorcising The Past and Holding the Vision: An Autobiographical Reflection on the Ethnic Conflict)Conventions are often times stronger than laws. This specificity of Jaffna and the North suggests that some kind of constitutional asymmetry has to be introduced and well respected in implementing the 13th Amendment until new constitutional design is agreed upon. The Government in Colombo has always attempted to weaken the 13th Amendment by changing laws, using lacunas in the Amendment and mere using powers of the central government. Hence, the chief administrative officer of the province, the Provincial Secretary has been sidelined since the late 1980s giving more powers to the GAs who come under the central government. It appears that the Prime Minister Ranil Wickremesinghe in his three days visit to Jaffna and the North adopted the same practice. It is necessary to add that such a practice based on supremacy, arrogance, and authority has nothing to do with good governance. Ending his three day visit to north, the Prime Minister revealed that he would appoint a special officer from the prime minister’s office to look after the North. This begs a question. What is devolution for? What is the special capacity and capability the PM’s office has over the CM’s administrative mechanism to govern the north?